How do I download PDF with embedded links? 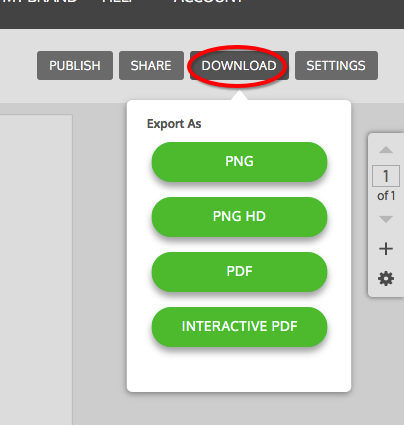 You can use the Export -> INTERACTIVE PDF option to download a PDF with embedded links on Business accounts. 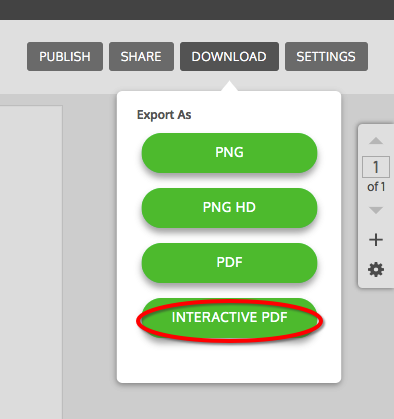 When the menu drops down, click on the Export INTERACTIVE PDF button to download.